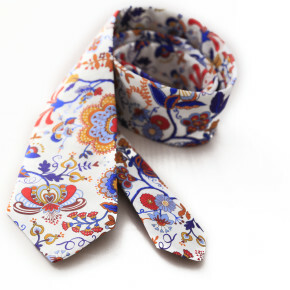 New Zealand’s premier tie maker, Parisian has teamed up with iconic design house Liberty of London to bring this range of accoutrements from the Liberty Art Collection. Printed on Liberty’s famous tana lawn cotton, the designs all have a floral/paisley theme to them, but with colour palettes that transcend the decades of the collection’s history. To give stores the ultimate in flexibility, each design is available in two widths of necktie, a pre-tied and a self-tie bow, and a pocket square for the finishing touch. 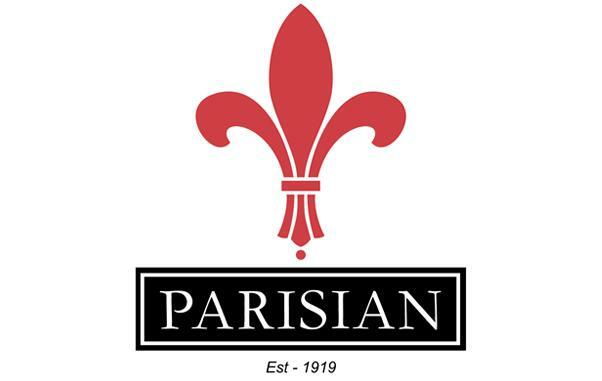 Parisian has dug into its own archives to resurrect and reinvent the two bow styles, the chumley and the batwing. Combining Liberty’s tana lawn with a cotton drill, not only gives an aesthetically pleasing peek of solid colour to the bows, but the additional robustness makes it easy to manipulate the bow into a puffed or flat shape, whatever suits the occasion. The chumley pre-tied bow has neat dimensions making it ideal for both men and women. Similarly, the neckties comfortably cross the gender boundary, with a slim 6.5cm width pattern available.